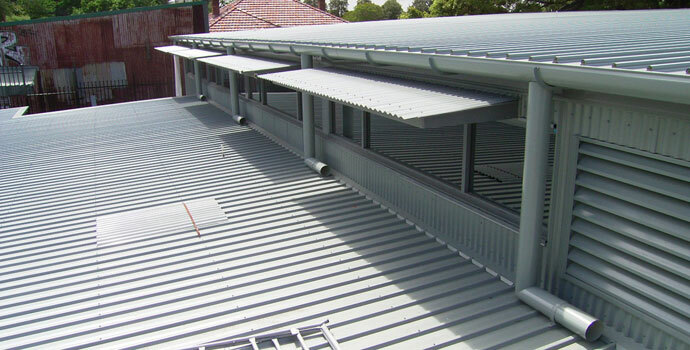 Bay & Coast Metal Roofing supply and install a wide range of roll formed guttering and fascia systems in stainless steel, copper, pure zinc and the full range of Colorbond colours. 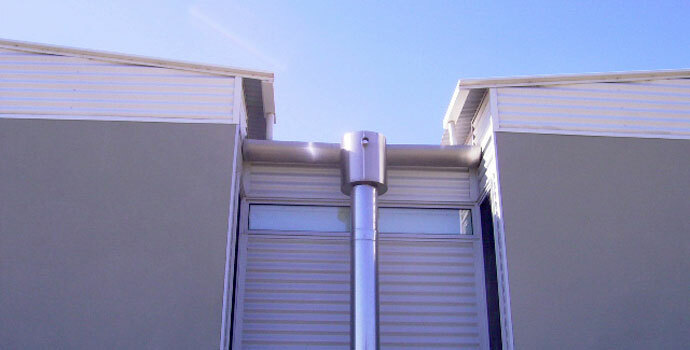 In addition, we can supply and fit custom designed box guttering and rainwater heads to suit your architectural needs and if a leaf guard is what you are after then come in and we can show you the best system for your area. Copyright © 2019 — Bay & Coast Metal Roofing Pty Ltd • All rights reserved.